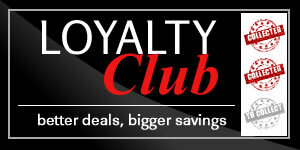 Collect stamps through our customer loyalty rewards. Buy 10 draugh products and get your 11th free! Collect stamps Monday to Friday.